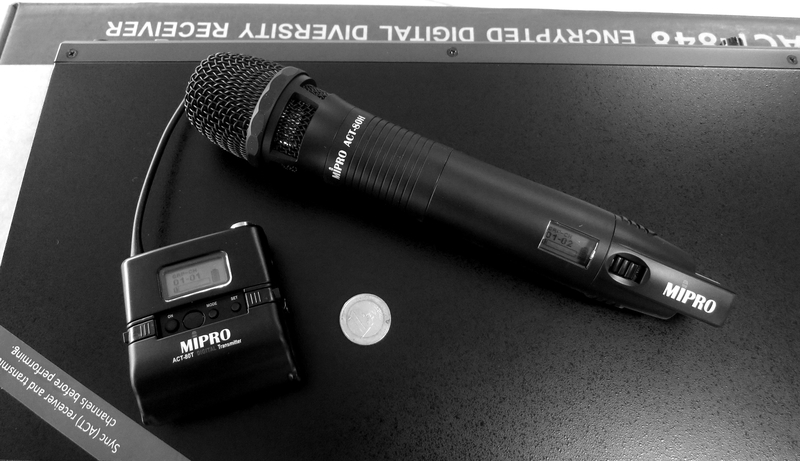 MIPRO launched the first true digital wireless UHF radio microphone system back in 2006 – ACT 8. 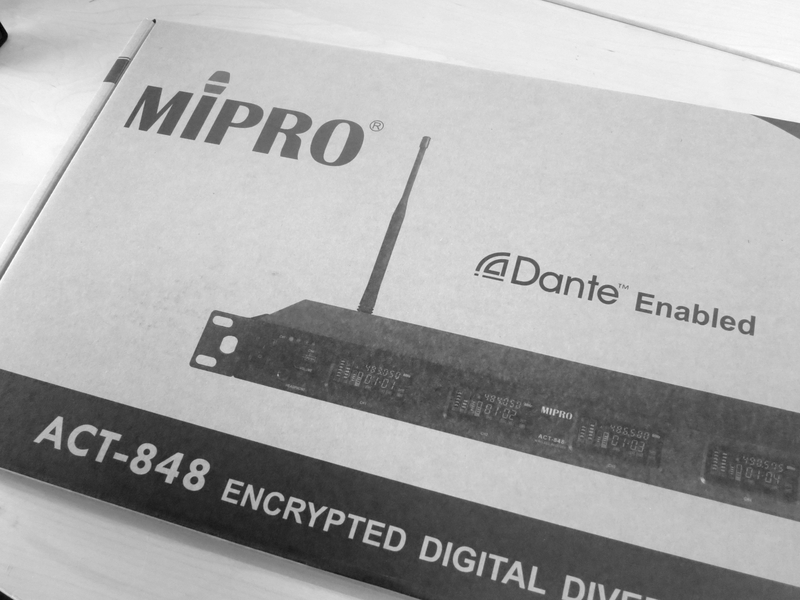 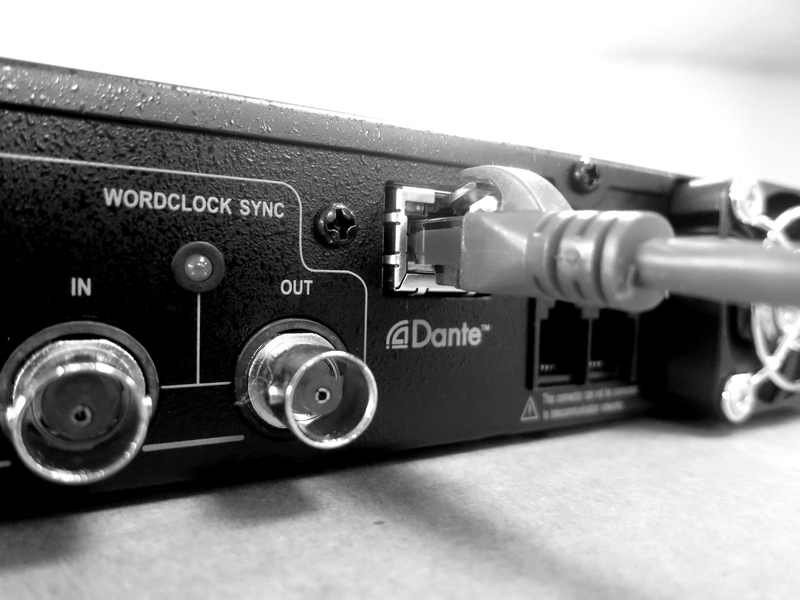 The addition of a Dante interface allows digital audio to be sent direct from the radio microphone system to a mixing console, DSP, conference system or recording device over a standard Ethernet network without additional harmful D-A and A-D conversions. 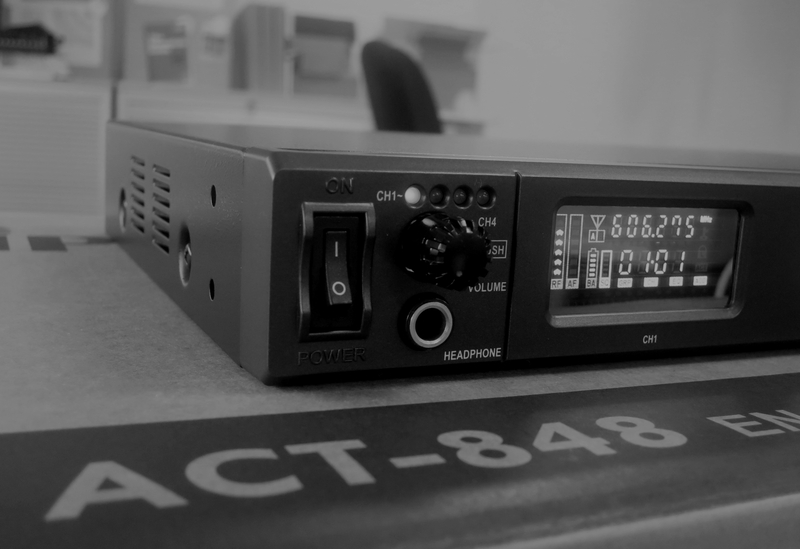 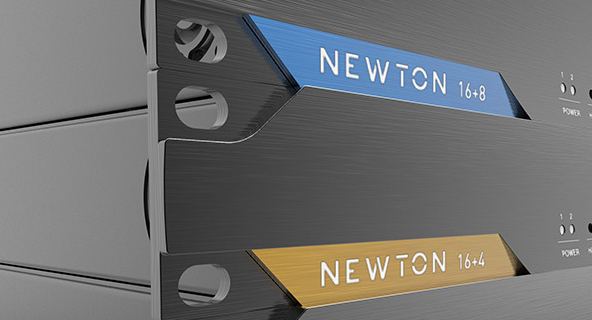 The new receiver is compatible with the existing range or ACT 8 transmitters.